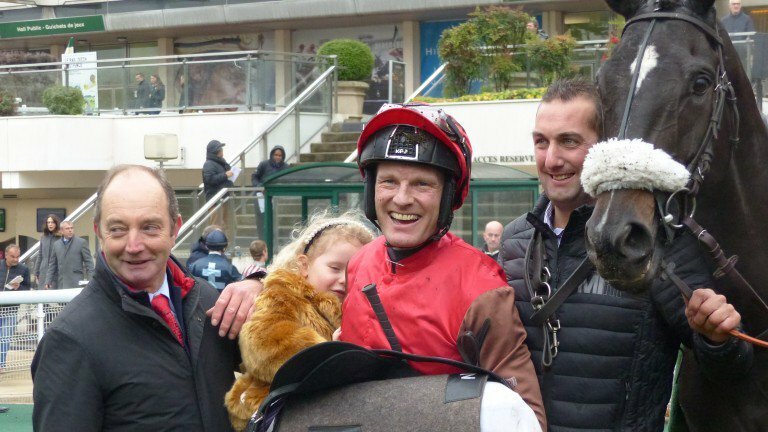 David Maxwell enjoys Grade 3 success in Auteuil! 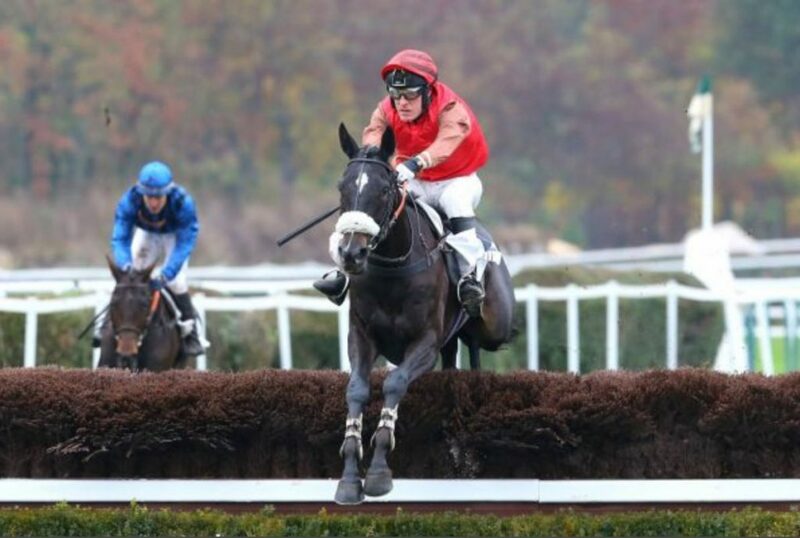 Congratulations to David Maxwell fresh from the Arqana Autumn Sales on Monday where under the guidance of Guy Petit he purchased Cat Tiger who he partnered at Auteuil this afternoon when riding against professionals in the Prix Morgex. Having never sat on the horse before getting legged up, David actually parted company with him on the way to the start but this did nothing to damage their relationship as the partnership duly won! !